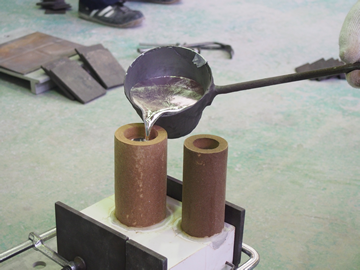 Why do customers choose Alphatec for precision plaster casting? We propose precision plaster cast products for small volume production such as trial production of die cast products. By using 3D solid modeling and casting with wood mold design and plaster casting with good transferability, we can make precision cast products. Now we can propose a prototype evaluation equivalent in mass production from the trial stage. 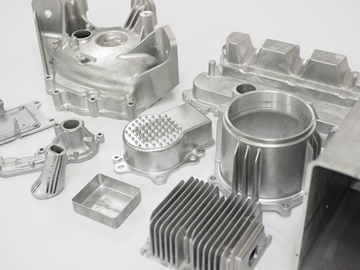 Modeling, casting, and secondary machining are handled in an integrated manner. machining, and surface treatment are all integrated. within 3 - 3.5 weeks. 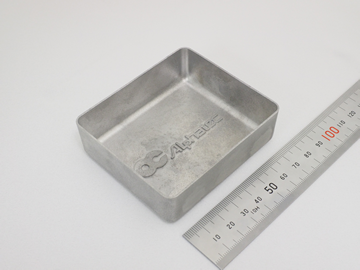 Proposes high-quality prototype products with CT6 tolerance. experience in automobile industry requirements. Taking up the challenge of products our competitors avoid.